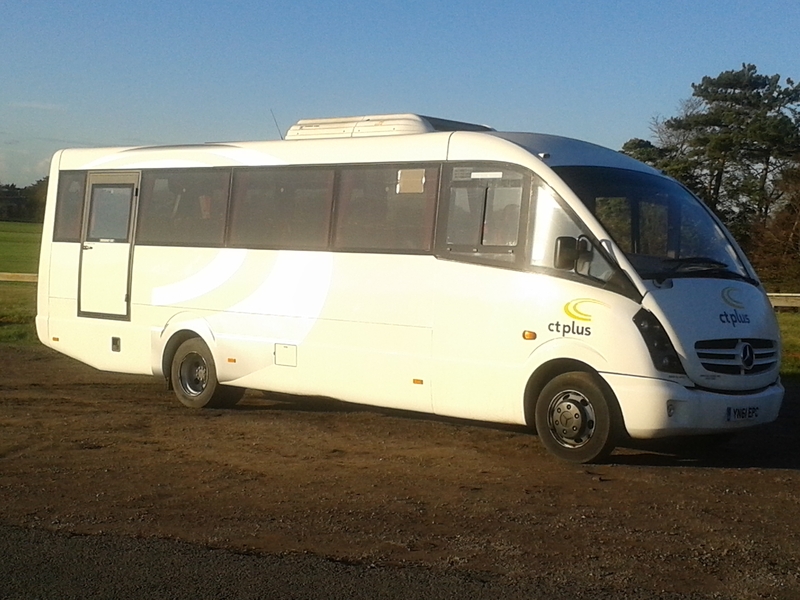 CT Plus for all your accessible coach hire needs. CT Plus is part of the HCT Group. The HCT Group is a social enterprise in the transport industry, safely providing over 17 million passenger trips on our vehicles every year. We deliver a range of transport services from London red buses to social services transport, from school transport to Park and Ride, from community transport to education and training and of course coach hire. We reinvest the profits from our commercial work into further transport services or projects in the communities we serve. CT Plus is based in Waltham Forest and is in a prime location for both Central London and routes linking the south east through the rest of the country. 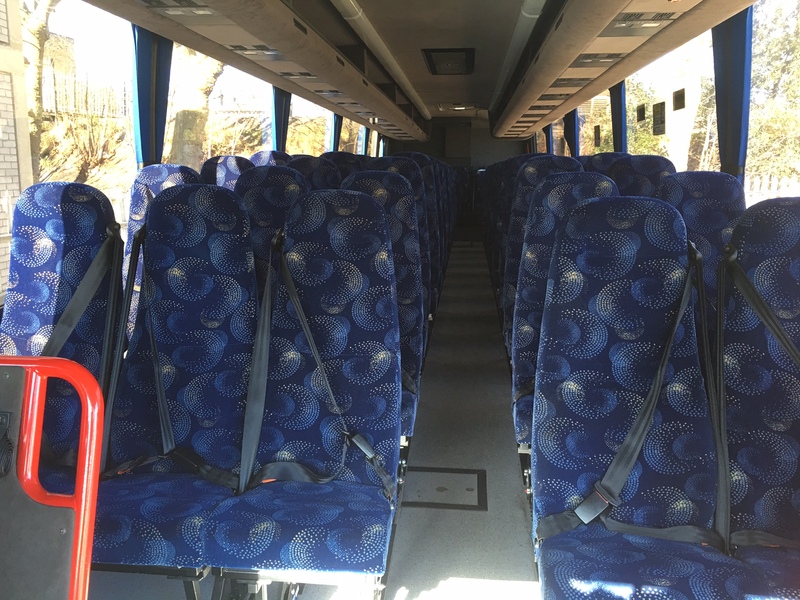 Our versatile fleet of modern air conditioned vehicles will provide your transport solutions for all occasions including airport transfers, weddings and social events, corporate travel, sightseeing tours, school trips and multi day tours. 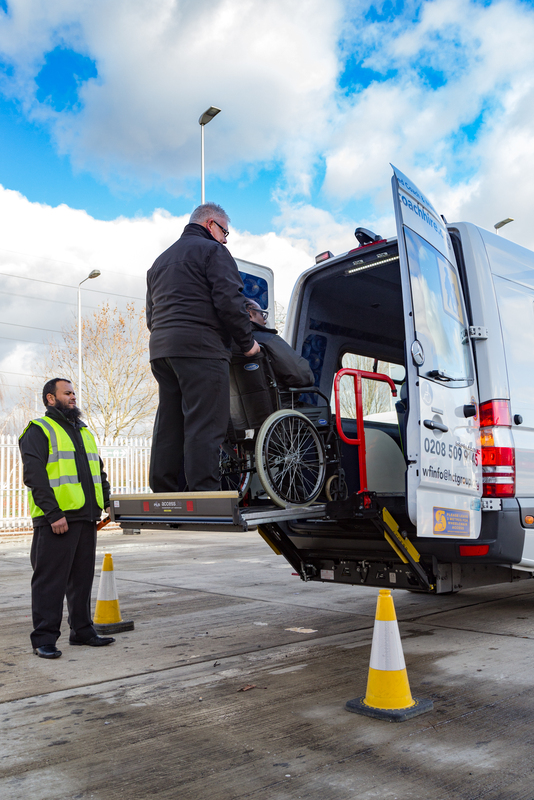 Many of our vehicles are fully wheel chair accessible and our drivers are fully trained and highly experienced in working with passengers with mobility needs. Our larger vehicles can carry up to 4 wheel chairs and with an extensive fleet of mini buses we are able to accommodate parties of any size. Working with the local authority and a number of schools ensures that health and safety is at the forefront of our operation; vehicle maintenance follows a stringent schedule ensuring a safe and reliable service, our professional and helpful staff are all fully qualified, licensed and experienced and are enhanced DBS checked for your peace of mind. 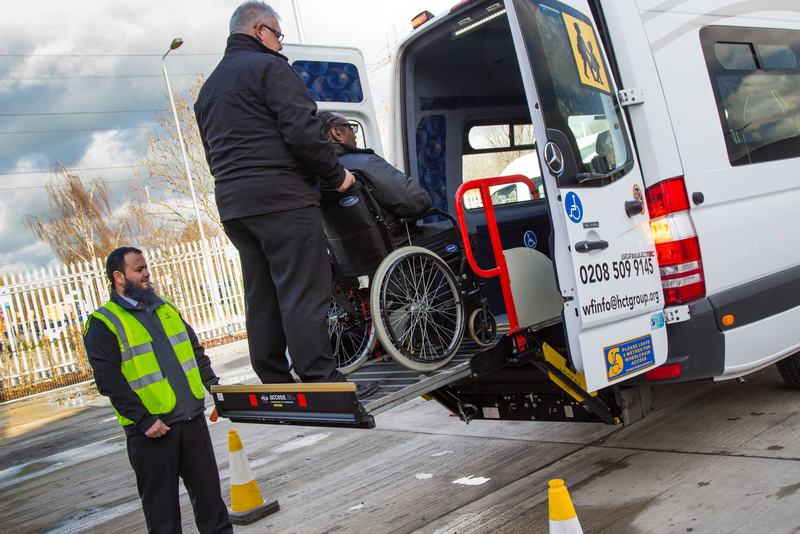 Whatever your requirements CT Plus are committed to providing a suitable vehicle and professional driver at a competitive price to ensure your journey is as enjoyable as possible. CT Plus currently holds a National licence. 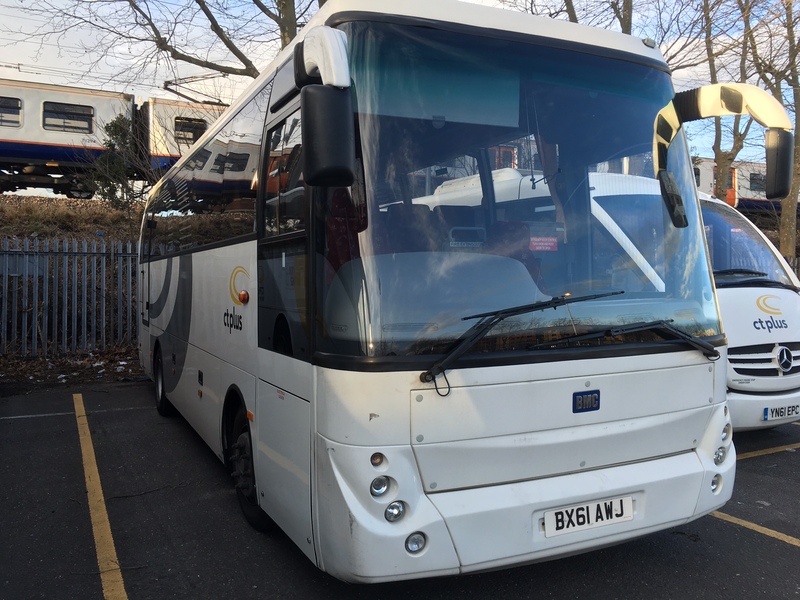 "So glad that you had a good journey"
"The driver (George) arrived promptly half an hour before the pick up and was very accommodating throughout both legs of the journey, the bus was in good condition and comfortable. couldn't ask for more." "Thank you Michael, I will pass your comments on to George"
"Driver arrived on time on both sides of the journey. Lovely friendly driver., mini bus very clean., new and comfortable"
"Belinda was a delight to deal with and extremely helpful. The drive was perfect, no issues. Both drivers were lovely and i would definitely recommend." "A reliable, punctual, all round good service!" "We had three journeys with CT, two of which were absolutely perfect! Coaches were always on time, drivers were so lovely and brilliant! Customer service from the office was superb, particularly Belinda who I spoke to often, she was extremely helpful. The out of hours helpline was really fast and responsive, which I was really impressed by. Also, the drivers were really accommodating when it came to getting our group onto the coach - trying to get 40 teenagers onto a coach on time at 8:45am isn't easy! But our driver was really forgiving when a few teens finally appeared about 10/15 minutes later. One of our trips wasn't as great as the others, due to complications with the driver and possibly the coach? He said his Sat-Nav wasn't working, and he had a back up which wasn't giving him the correct directions - so we had to sit at the front and direct him the whole journey. While it was funny at the time, we realised that other customers may not be as well-humored as us and may not take that so well. That was a little bit stressful, but we ended up getting back on time and that's what really matters. Overall, definitely a service we'd use again and recommend to others." "I am so sorry that you had some issues with one of your drivers, they are all given details of their journey 24 hours in advance to allow them to route plan. I will contact you for some further details so I can address this with the driver. Otherwise I am pleased to hear that your trips went well." "Fantastic company to book with. I was recommended from a chingford c of e school. Belinda couldn't of been more helpful from the start to end of the booking and the driver Quasi was very professional from start to end. Thank you for your support." "Thank you, so happy that we lived up to our recommendation"
"Had a good journey to and from the Cutty Sark Well presented drivers and extremely helpful Clean and comfortable vehicles"
"So happy that the school had a good day out"
"The good: * Payment process was really smooth * Scheduling was really easy * Driver showed up on time with no issue The bad: * We had asked for room for 17 people + 1 checkin & hand luggage each. We were recommended a 29 seater. Upon arrival, we saw that it did not have a luggage cabin. As a result, we had to put all the luggage on the seats (which took about 40 minutes to load), and with that, we barely had enough seats to sit. It was also a dangerous drive as the luggage was all stacked on each other. * The driver had a lot of issues with directions, leading to us missing an exit multiple times adding on additional time to circle back. I had to signal to the driver that the turn was missed as he didn't notice"
"I am sorry that you had issues with the driver and direction. I am more concerned by your comments regarding the luggage as the vehicle you had has full underbody luggage lockers"
"Great coach, good journey. Would use again"